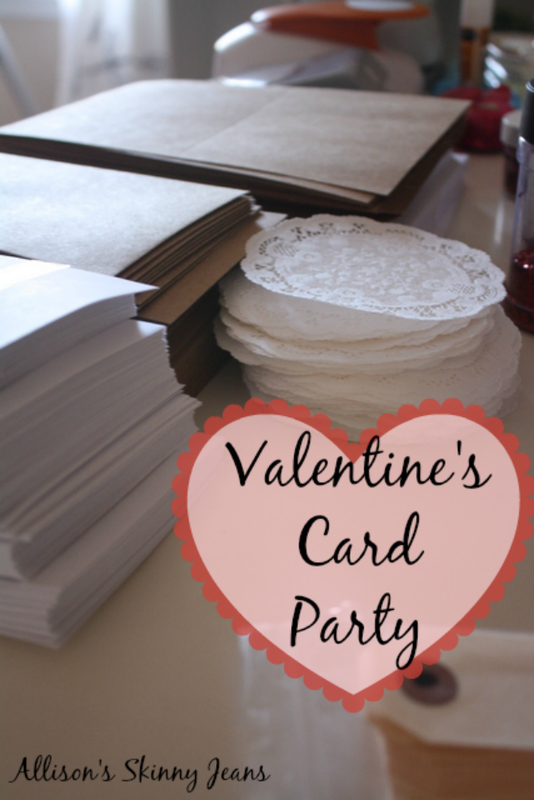 Last Friday, I hosted a Valentine's Card Party with a few friends! I have started having a yearly one for Christmas cards, but a friend asked about doing one for Valentine's and I thought it was a sweet idea! 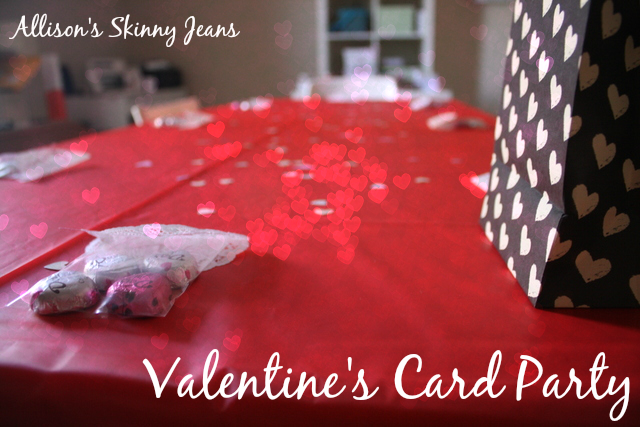 I recently featured some of my Valentine's cards and was excited to see what the girls would create! 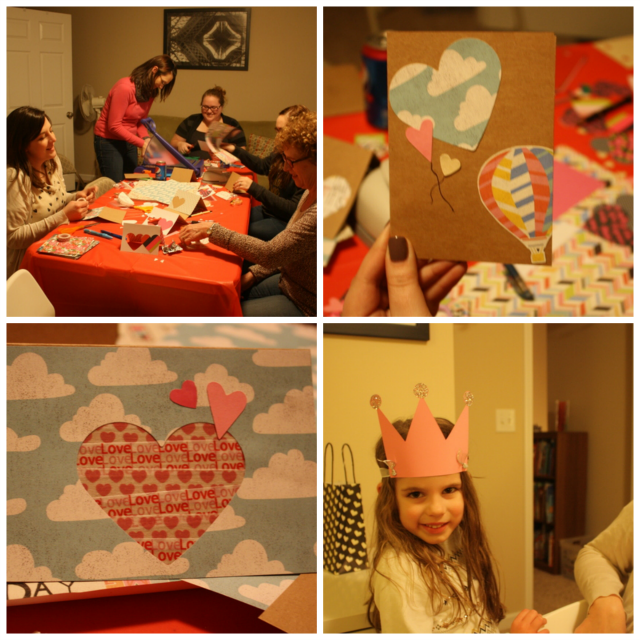 At Christmas, I work to make kits for each of the cards, but I figured we couldn't go wrong with some cute paper and some heart punches. 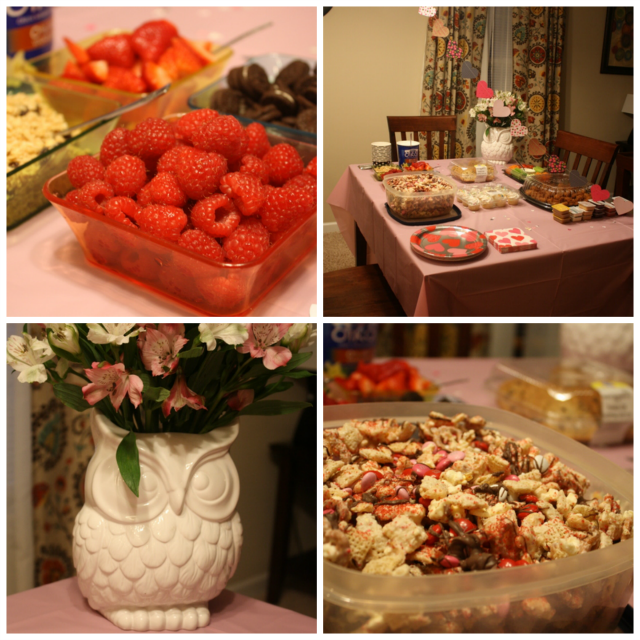 There was plenty of food, fellowship, and crafting! 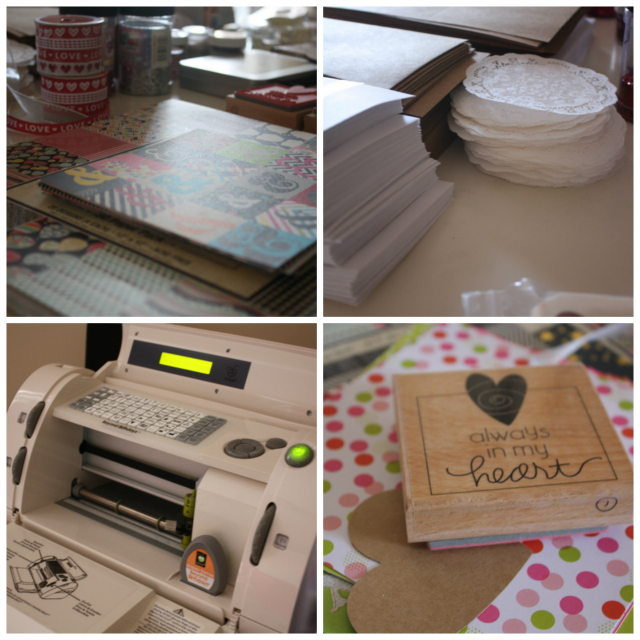 I even brought out my Cricut machine for some custom cut outs! I forgot how awesome this little machine was - I am addicted! There was some impressive creativity happening. Some of the girls were whipping out coupon books! We may have even crowned a little princess. My niece made this sweet card for her Valentine - her dad! She is definitely a future blogger in the making. Did you make a prize for your love?